Ah, the backyard barbecue – one of summer’s most sacred institutions and beloved occasions for kicking back and savoring the most enjoyable days of the year. 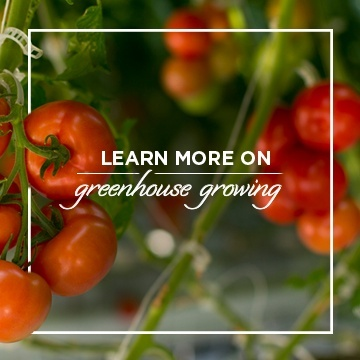 Whether you’re an experienced pit master seeking a new idea to dazzle your guests or a grilling beginner looking to go beyond burgers and dogs, we are here to help. Here are four easy recipes to up your grill game and give you plenty of time to enjoy yourself this summer! Pizza is always a good choice. And pizza on the barbeque is an even better one! Cooking pizza on the grill adds another layer of flavor no spice in your kitchen can match. 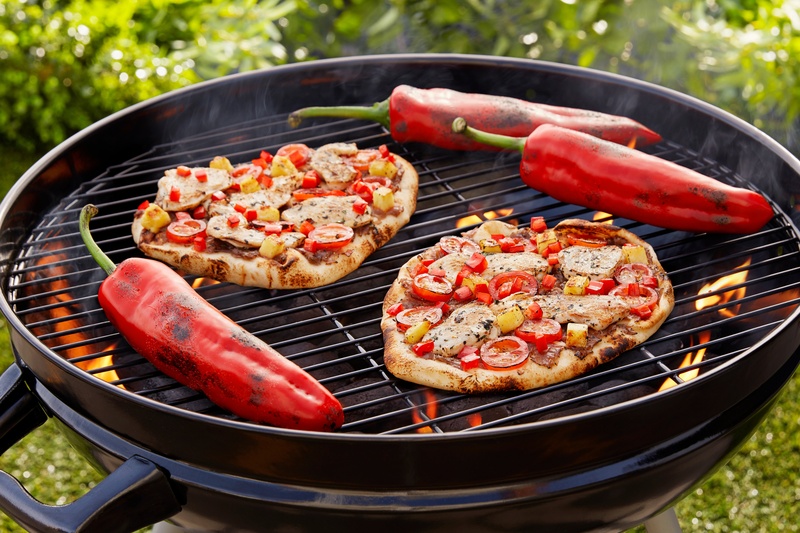 These personal pizzas are the perfect way to elevate your grill skills without buying any extra accessories. Just follow this easy 4 topping recipe or let your guests DIY their own naan pizzas. *Don’t have a grill? You can still make these yummy pizzas in the oven. It’s hot outside! 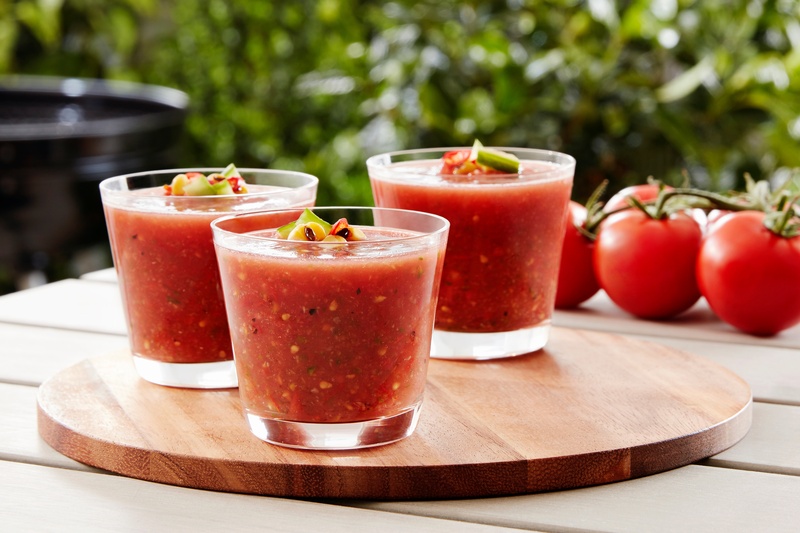 Having a cool soup to serve is a refreshing surprise for your party guests. But don’t let this chilled soup fool you, it packs some flavorful heat! What’s better than having delicious food in one hand and a cold drink in the other? How about being able to eat that delicious food without having to set your drink down? That’s the true beauty of the skewer. Whether you serve these simple ideas as an appetizer or the main meal, they’re explosive flavor will have your guests sticking around for more! 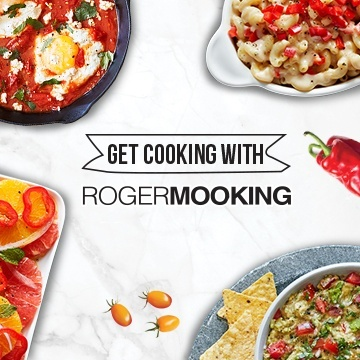 This easy dish takes the best elements of the appetizer table and combines them into an easy to prepare dish that cooks to perfection in just a few minutes on the grill. 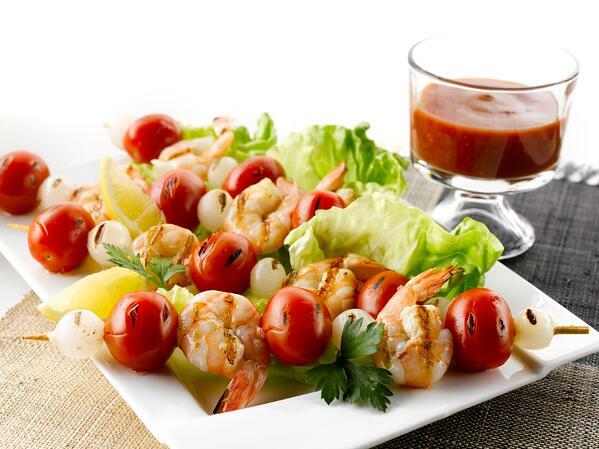 Skewer the shrimp and tomatoes in advance and fire up the grill when your guests arrive. By the time your friends pour themselves a drink and join you outside, the skewers will be ready to eat and you’ll be the toast of the town! Looking for a simple formula to amaze your guests? 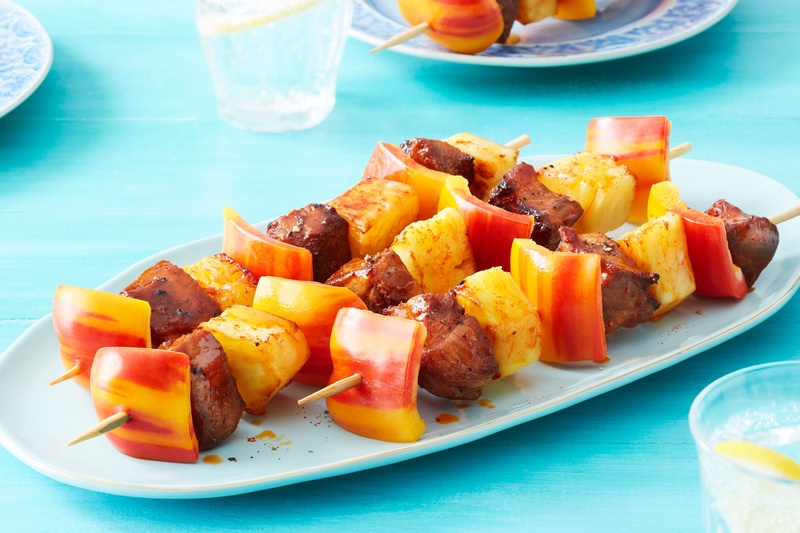 Remember the Three P’s of Grilling: Pineapple, Pork and Peppers. This incredible combination of sweet, meat and crunchiness delivers a stickful of flavor and is as pleasing to the eye as it is tantalizing to the taste buds. Your guests will be amazed by your creativity when all you really did is spear three altogether different, yet deliciously complementary ingredients on the same skewer. We hope these four recipes will inspire you to think outside the bun this summer and give your grill and your guests the variety they deserve! Give them a try and share your favorites with us!